The health and safety of our people, our customers, and the public is our most important value and priority. We are committed to maintaining a healthy and safe environment through comprehensive policies and procedures, high safety standards, and ongoing training & development. We believe in making our safety practices transparent to our stakeholders. Q-Line Trucking maintains services that provide the ability to measure key performance metrics while promoting transparency, clear communication and sustainable operations that meet client-specific and regulatory standards. We believe in reducing our environmental footprint though sustainable business practices. 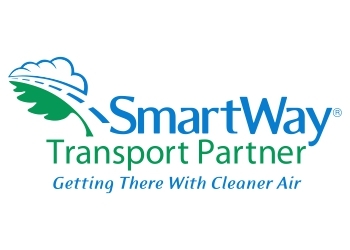 Q-Line Trucking is registered in the SmartWay program which helps advance supply chain sustainability by measuring, benchmarking, and improving freight transportation efficiency. We believe in continued development of our people and practices. Q-Line Trucking is registered with the Specialized Carriers & Rigging Association which advocates, educates and provides networking opportunities to support the industry in operating safely, legally and profitably around the world. We believe in the importance of integrity and are accountable for our safety practices. 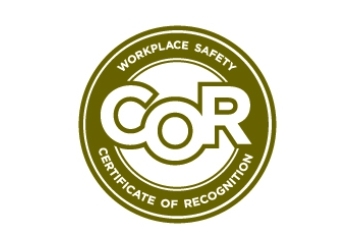 Q-Line Trucking is Certificate of Recognition (COR®) certified which is the national standard in safety recognition in the safety industry. 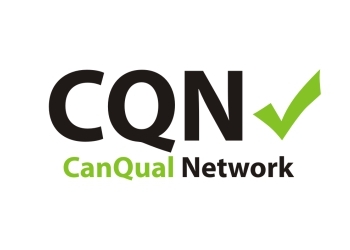 This occupational health and safety program verifies that a company has a fully-implemented health and safety program that has been evaluated by a certified auditor and meets national standards. We believe partnership is critical to the success of safety initiatives. 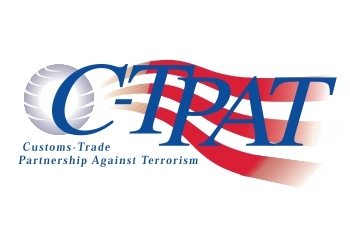 Q-Line Trucking is partnered with the U.S. Customs-Trade Partnership Against Terrorism (C‐TPAT) which is a voluntary, joint government-business partnership that is focused on improving supply chain and increasing border security. Our professional drivers are qualified and knowledgeable in all aspects of their equipment specifications, load limits, and travel jurisdictions. We take pride in our comprehensive driver training program which uses instructor-led classes and hands-on learning techniques in order to perfect driver skills. It is our goal to educate and train our drivers so they can perform to the best of their ability and have a successful career at Q-Line Trucking. Q-Line Trucking's policy is that all inexperienced drivers/employees will be given the opportunity to establish a mentor relationship with an experienced professional driver and/or senior employee on staff. During this program, the mentor will assist their development and be a point of reference on professional or operation related matters. An onsite safety representative is available at each Q-Line Trucking location to provide support and guidance to drivers regarding cargo securement, hours of service, PPE, and vehicle weight & dimension. Performance Management. Vehicles are equipped with performance monitoring software which allows us to track and manage vehicle and driver behavior related to fuel consumption. Driver Training. Q-Line Trucking provides drivers with training and techniques to aid in reducing fuel consumption and carbon dioxide emissions. Speed Controls. Speed limiters are installed in all company vehicles to ensure maximum speed limit of 105km per hour, thus reducing rapid fuel consumption and emissions. Q-Line Trucking has a dedicated planning division that carefully and efficiently plan each shipment route according to specification requirements to ensure optimal route for each load. Equipment Technology. To ensure the latest technology and equipment standards, Q-Line Trucking requires equipment on fleet to be a model produced within the past seven (7) years. Q-Line Trucking strives to maintain latest industry standards thus replacing truck units with newer models on an ongoing basis. Older models will be accepted on a case by case basis, contingent to rigorous safety testing for emission controls, fuel efficiency, and quality standards. Equipment Maintenance Plan. Q-Line Trucking equipment is serviced and maintained by journeyman supervised technicians and is subject to an internal maintenance plan in addition to manufactures recommended maintenance plan. In addition to the annual complete service required by SGI, Q-Line services our trucks every 25,000 km and our trailers every 90 days. Regular maintenance reduces inefficiencies and increases public safety.